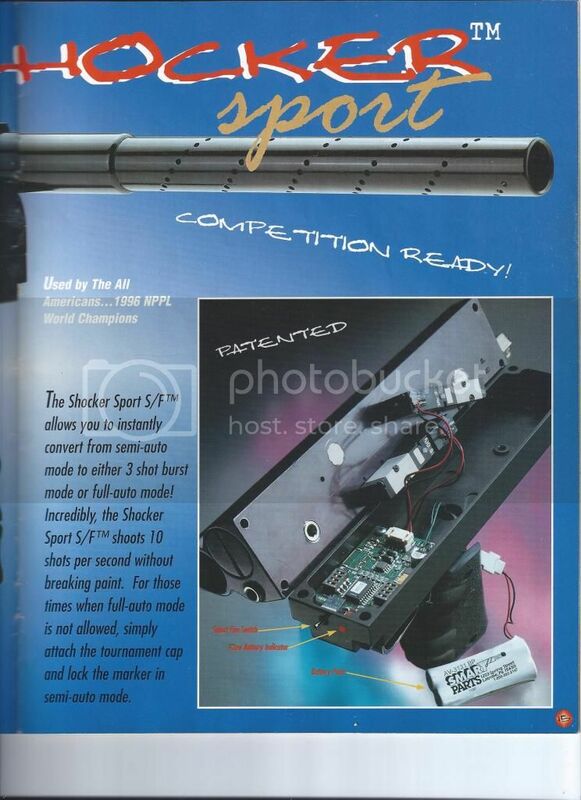 WTB my old Smart Parts shocker V sport. 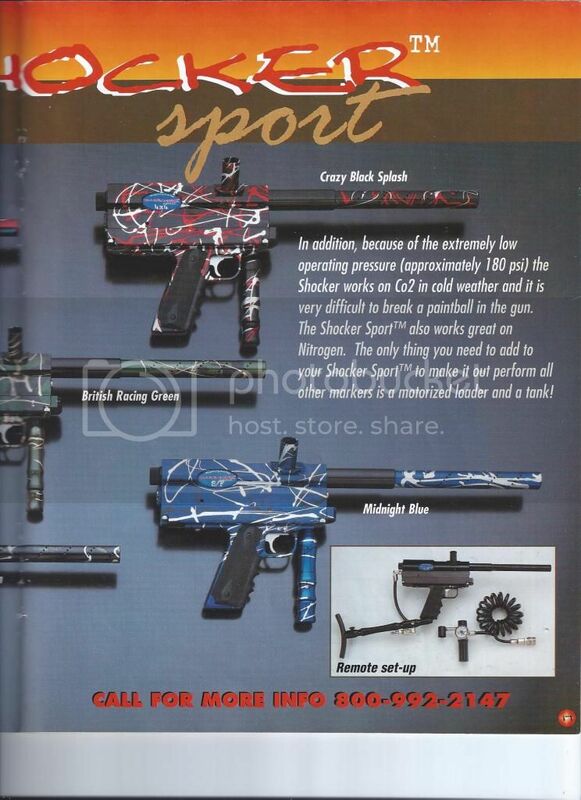 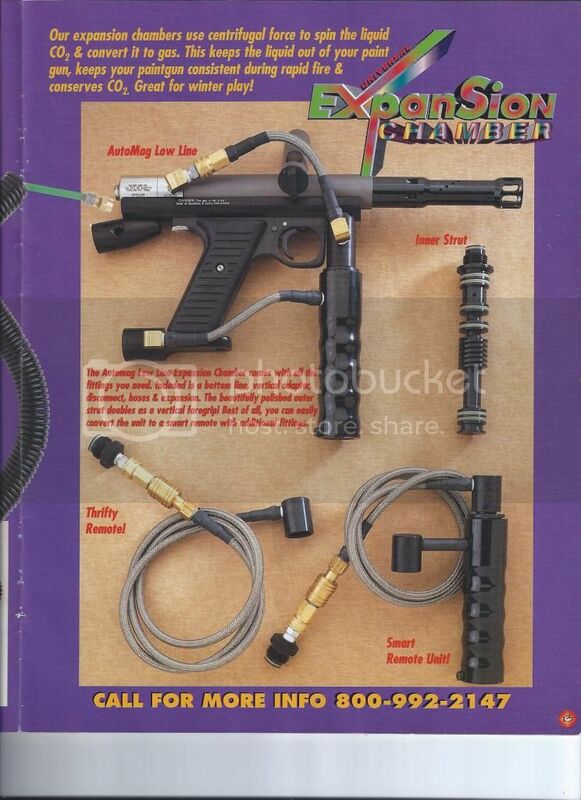 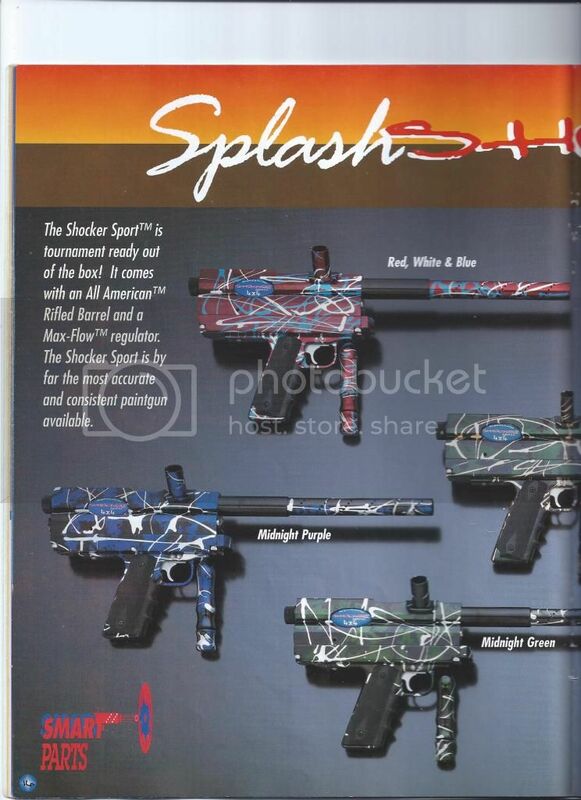 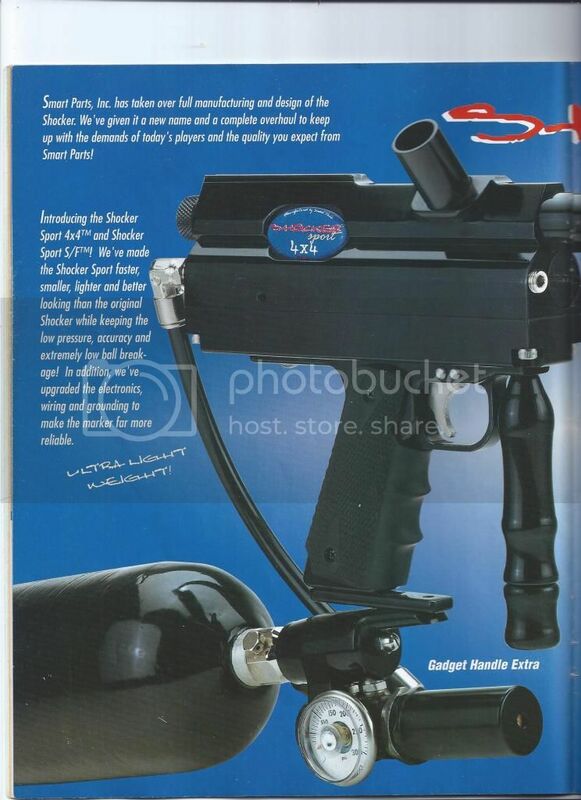 I sold it at Showtime paintball where I worked and it came with a Midnight Purple all American barrel Maxflow 68/45 and a Worm mods delerin bolt. 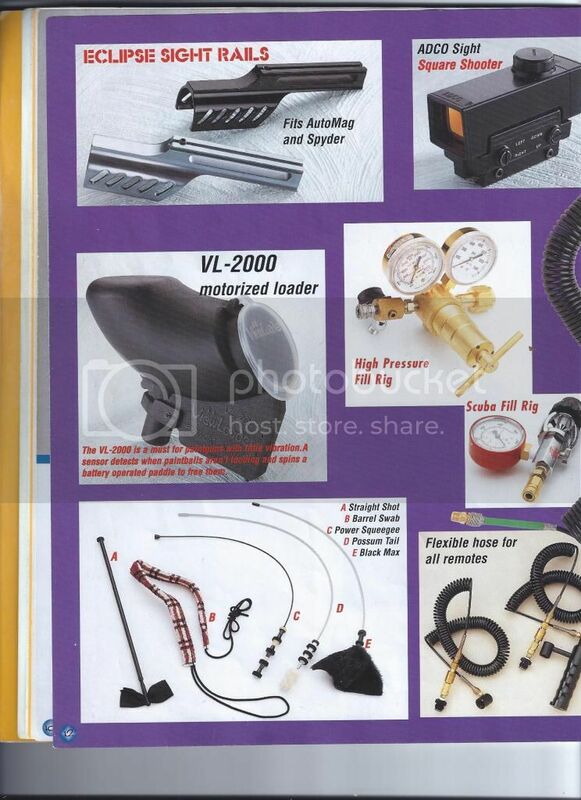 If you have it PM me please.